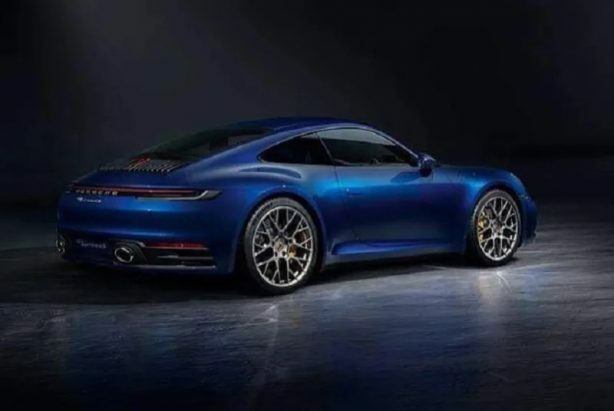 The first shots of the undisguised 2019 Porsche 911 have leaked online online ahead of the all-new model’s debut next week at the 2018 Los Angeles Auto Show. 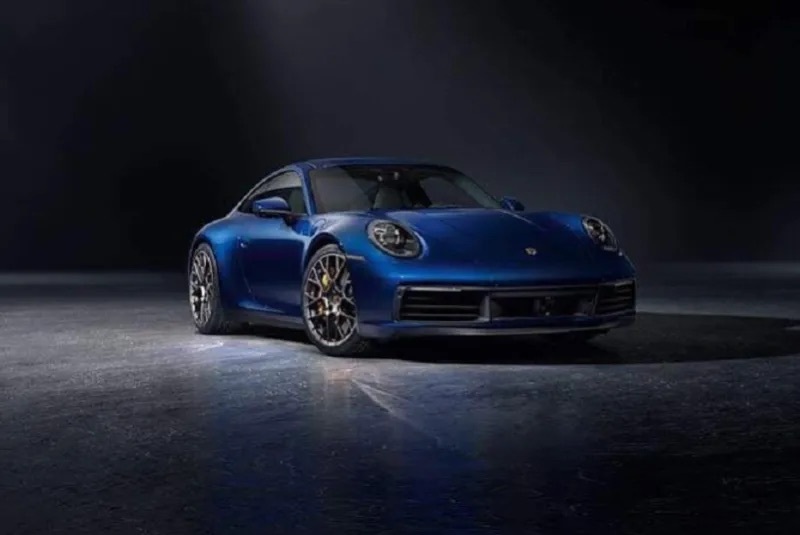 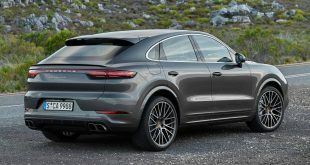 The three low-res press photos leaked to US-based site Jalopnik display what is believed to be a Carrera 4S model in both silver and blue, with the set of shots revealing enough to mentally piece together what the new model will look like all-round. Other than the horizontal taillight bar across the back end of the new 911, the overall design remains almost identical to the 991-series car it will replace, which debuted just a few years ago in 2016. 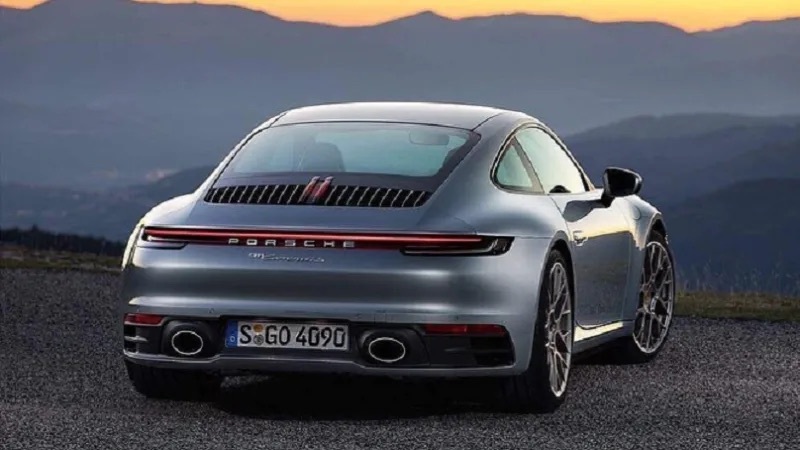 Little is known about the 992 as yet, although it is highly likely it will retain the 991’s 3.8-litre turbocharged flat-six positioned in the rear. 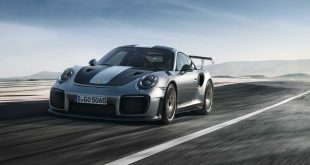 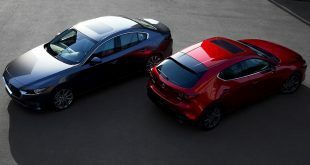 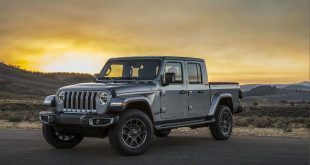 It is also probable that it will continue to be offered with both a seven-speed PDK dual-clutch transmission and a six-speed manual on select variants too. 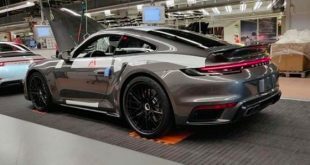 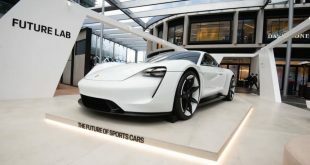 Most notably, however, Porsche is expected to reveal a plug-in hybrid variant, which would mark the first time the 911 had received some form of electrification. The 992’s interior is also set to be given an overhaul, with spy shots leaked earlier hinting at a design sharing similarities with the cabin of the current Panamera. The 992-series 911 will be officially revealed at the LA Auto Show which opens this Friday, November 30.